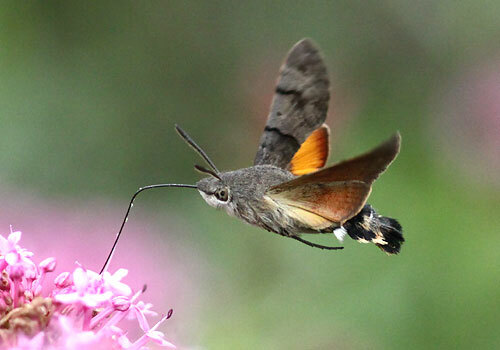 Amelia & Dan were thrilled to see their first ever Hummingbird Hawk-moth along the lane, a moment that will stay with them both for a long time. I still remember my first sighting on a Greek island. They are such awesome insects. 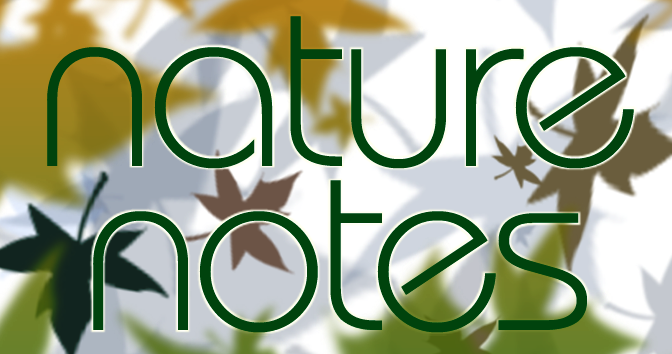 Did you hear about the eviction of the house martins? Last year a pair built a nest right at the end of the season, only to be evicted by our local thuggish house sparrows, which did not want to lay eggs, merely preferring it as a singing perch. This spring the martins returned and repaired the nest, only to be evicted a second time. Wildlife can be very cruel and unjust. butterflies will enjoy the nectar. 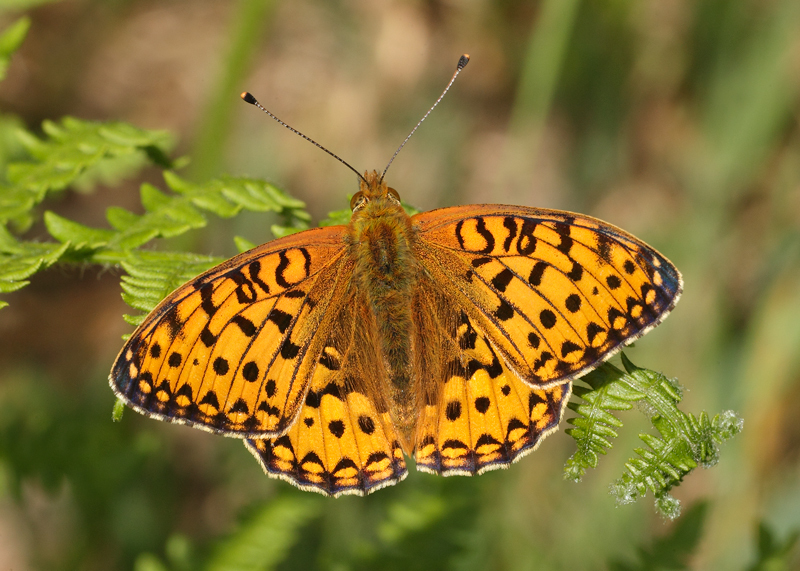 Towards the end of July there was great excitement at Moorside when a Dark Green Fritillary put in an appearance. 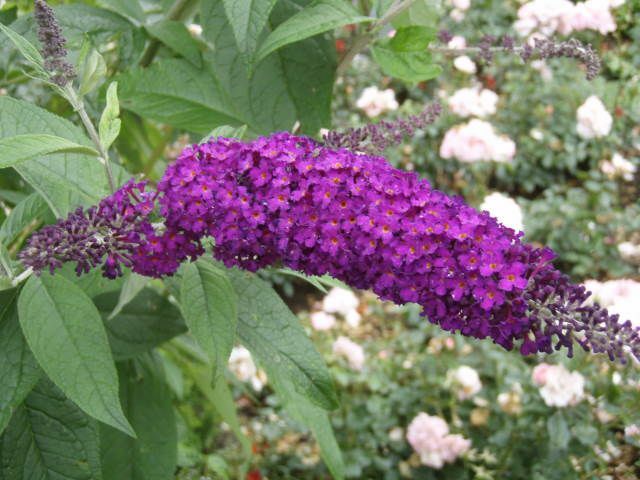 “Frits” always bring joy; they are really special butterflies. Similar in some ways to the Silver-washed Fritillary, this individual danced around me for almost a quarter of an hour, occasionally settling on the giant Gunnera down by the stream. 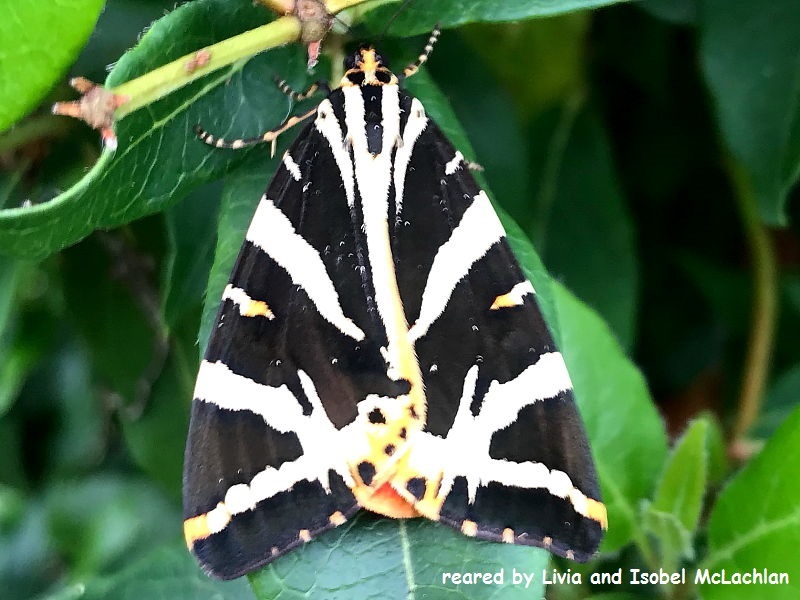 August is also a great time to see Jersey Tiger moths. On hot, sunny days, watch out for their delta shape with black and pale cream chevron wings, contrasting beautifully with the deep red and black-spotted underwings. On the birding front, John & Ann have also had Pied Flycatchers nesting in their garden. This really is tremendous news! I am now hearing Little Owls and Tawny Owls calling almost every night – this seems to have been a good year for both species, but more about them next month.